Formula 1′s governing body put Ferrari, the sport’s most successful team, in the spotlight along with Mercedes in an investigation into alleged breaches of the sport’s testing regulations. The International Automobile Federation (FIA) said in a statement that it had asked the teams to reply to an enquiry “in persuance of the judicial and disciplinary rules”. Both were identified as having taken part in tyre tests for sole supplier Pirelli this season, despite a ban on teams testing. 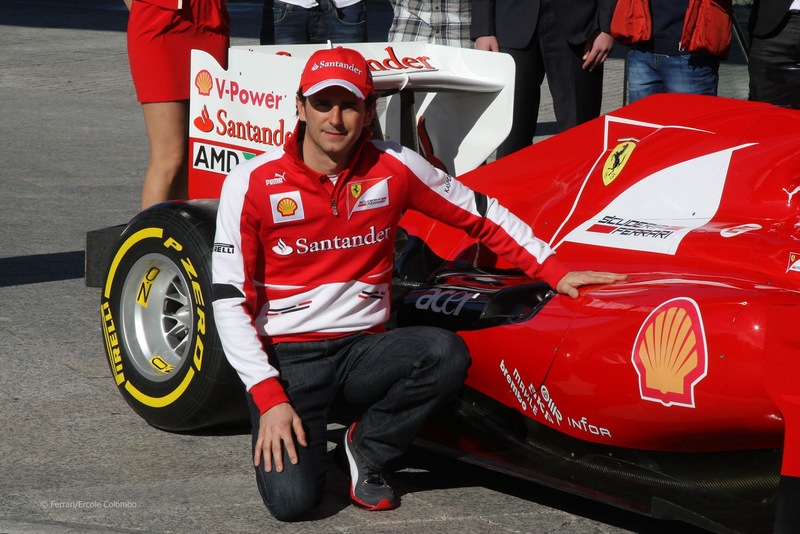 The development was an ironic twist to a controversy that has gripped Formula One since last weekend’s showcase Monaco Grand Prix, given that Ferrari had protested in the first place to the FIA about Mercedes’s test. A spokesman for the governing body said the two teams had been asked to reply to a list of questions and had not yet been summoned to any formal hearing or tribunal, which could ultimately impose heavy sanctions. Ferrari had added their protest to one filed by champions Red Bull after news leaked out that Mercedes had tested with their current car and drivers Nico Rosberg and Lewis Hamilton in Spain this month. Red Bull principal Christian Horner suggested Mercedes had gained an unfair advantage from the 1,000-km test in Barcelona that he said was carried out in an “underhand” manner without others knowing. It subsequently emerged in media reports that Ferrari had also tested, albeit with a 2011 car run by their customer division Corse Clienti rather than the race team, for Pirelli some weeks earlier. Pirelli have confirmed Mercedes were not the only team to have tested for them this season but had not publicly named Ferrari as being the other outfit involved. 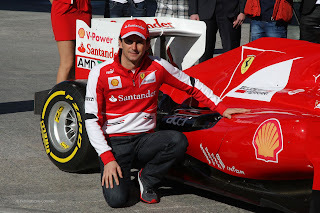 The Ferrari test had been considered legal, because they had used a 2011 car, but the FIA’s action indicated a different interpretation of the rules. Article 22.1 of the 2013 sporting regulations bars testing with “cars which conform substantially with the current Formula One technical regulations in addition to those from the previous or subsequent year. Pirelli, under their contract, are allowed a number of 1,000-km tests and have previously used a 2010 Renault which is some four seconds a lap slower than the 2013 cars. Ferrari have consistently sought a lifting of the ban on testing, however, and team principal Stefano Domenicali said at the weekend the protest was more to establish what was allowed. The testing furore clouded Rosberg’s pole to flag win for Mercedes in Monaco and looks set to rumble on into Canada next week, despite Pirelli shelving plans to introduce revised tyres for that seventh round of the season. Pirelli motorsport head Paul Hembery said on Friday the test had not been “secret”, as some have suggested, and Mercedes did not gain any privileged information from a test that focused on the 2014 tyres. He did however confirm that Pirelli had supplied further information to the FIA. The FIA, who are weighing up whether to refer the matter to an independent tribunal, said the approach to Mercedes and Ferrari was for supplementary information in the light of Pirelli’s replies to a request for clarification made on May 28.